A few years ago I decided to turn my passion into my career. It’s my pleasure and delight to work on the gardens in the area I live. I know the soil well and look forward to helping you make the most of your outdoor space. The career change, while drastic, was easy for Diana Smith, a passionate green thumb with a strong interest in organic gardening and sustainability. 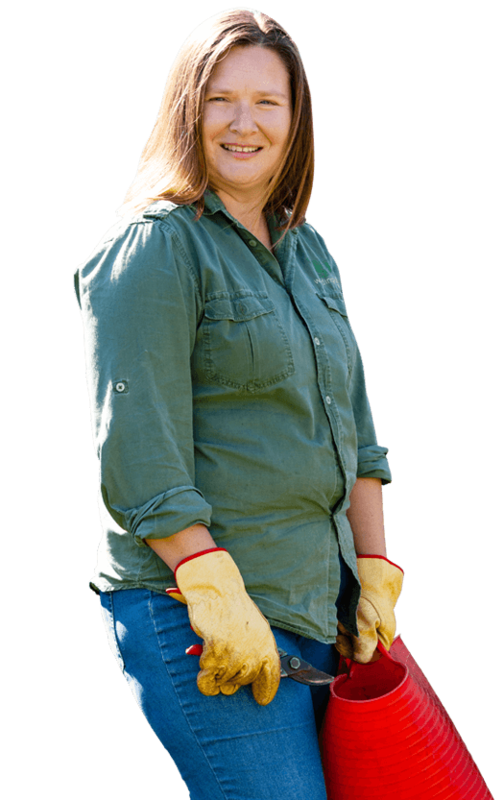 As the new ‘Weeding Women Duncraig’, Diana is on a mission to transform tired local gardens, and help people who are time-poor, elderly or physically unable to maintain their own garden.